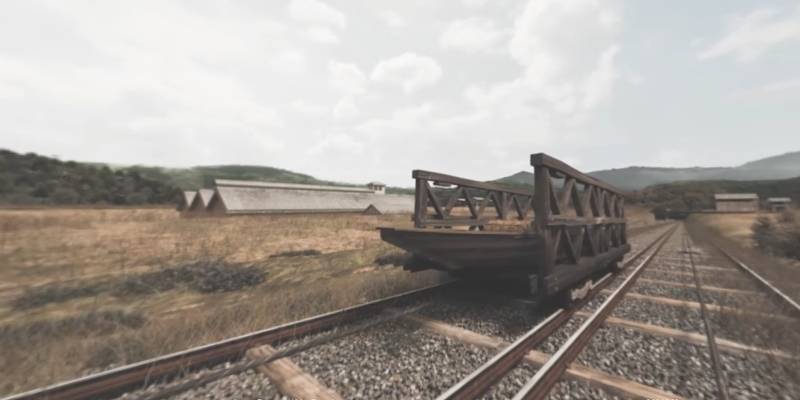 See the Incline as it was in the Meiji and Taisho Periods with VR on your smartphone or tablet. Use VR to view sightseeing spots around Okazaki and the Lake Biwa Canal. You can also see your current position on the old map.